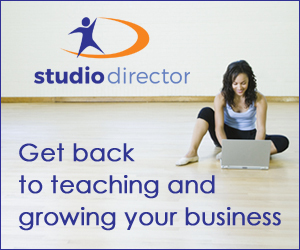 The Studio Director offers easy-to-use, web-based studio management software designed to save studio owners time and administrative costs while streamlining their business. 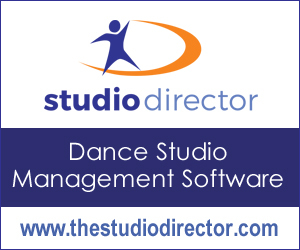 Our product is ideal for dance, gymnastics, and fitness studios and offers unbeatable online registration, schedule and client management, event/recital and costume management, inventory management and online payment feature with recurring billing capability. 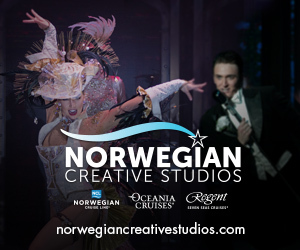 Get started today with a risk-free, no-commitment trial to get your business growing!